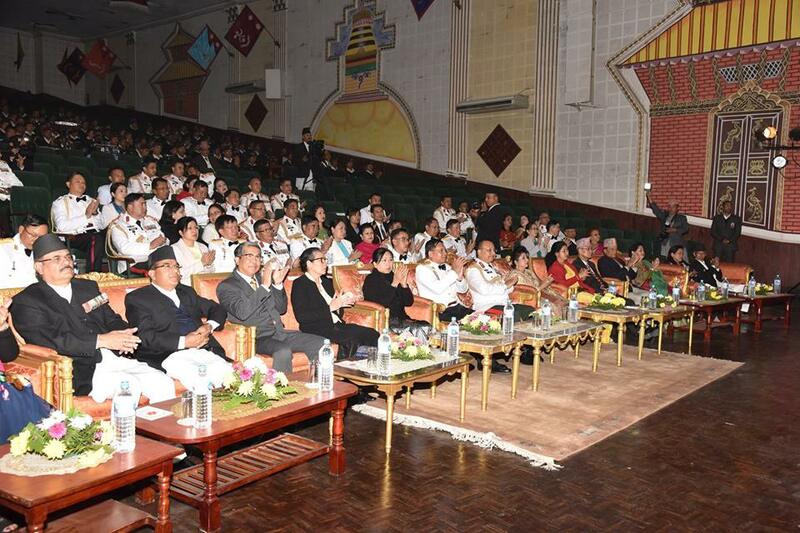 The Myanmar Tatmadaw good-will delegation led by Commander-in-Chief of Defence Services Senior General Min Aung Hlaing and wife Daw Kyu Kyu Hla, who are on a goodwill visit to the Federal Democratic Republic of Nepal, attended the dinner hosted by Chief of Army Staff of the Nepalese Armed Forces Gen. Ranjendra Chhetri and wife at Tribhuvan Army Officer’s Club on 11 December evening. 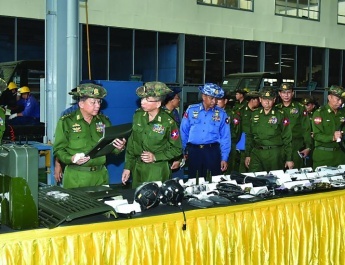 First, the Myanmar Tatmadaw goodwill delegation led by the Senior General and wife was welcomed by the Chief of Army Staff of the Nepalese Armed Forces and wife. 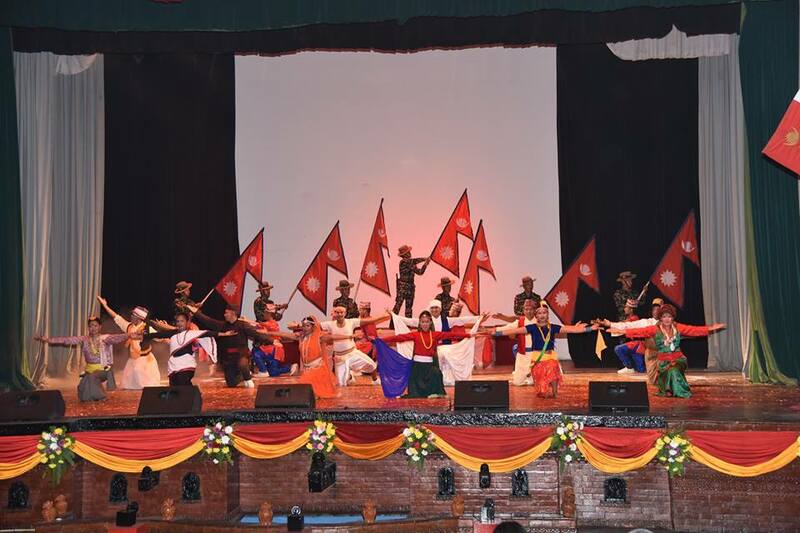 At the performing arts hall, they enjoyed Nepalese traditional songs and dances performed by the entertainment troupe of the Army of the Nepalese Armed Forces. 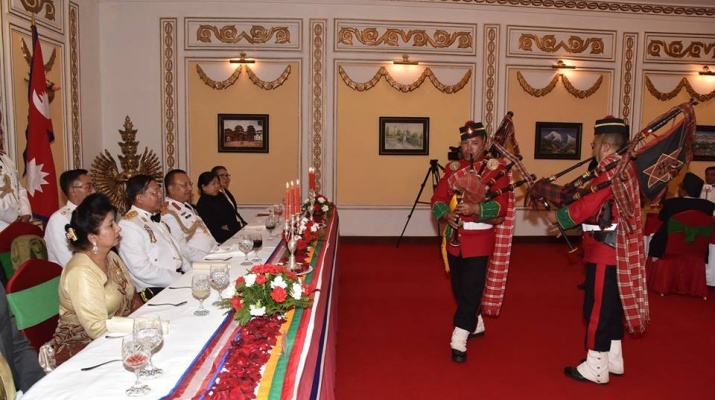 Afterwards, the Chief of Army Staff of the Nepalese Armed Forces greeted the Senior General at the dinner and the Senior General expressed his thanks. 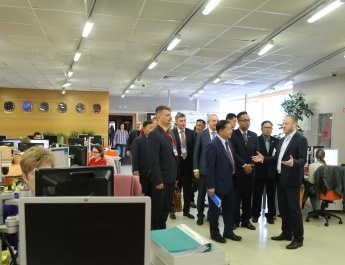 They had the dinner together with the attendees. 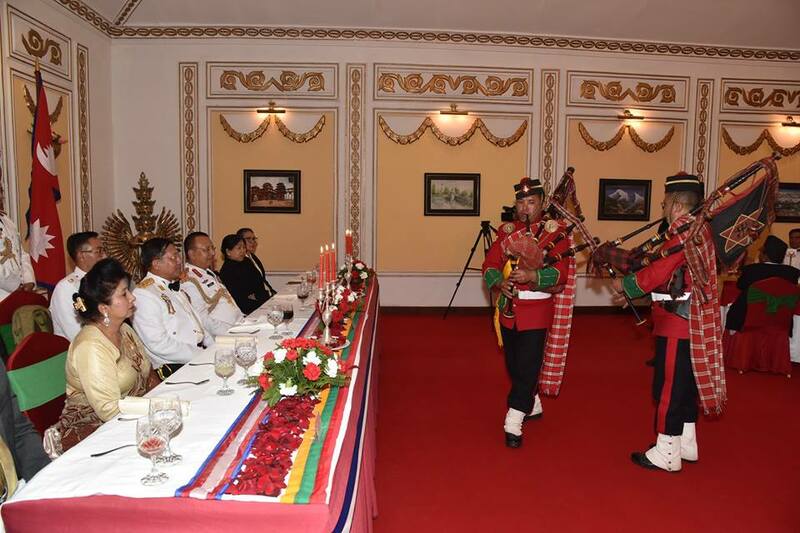 After the dinner, the Senior General presented cash award to the military band of the Nepalese Army of the Nepalese Armed Forces. 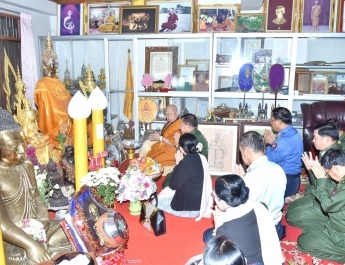 The Senior General and wife exchanged gifts with the Chief of Army Staff of the Nepalese Armed Forces and wife, and they posed for the documentary photo.